Act 15 : Infiltration – Sailor Mars – | The Crystal Chronicles! The week, the hosts point out the missing brooch, along with changes in the opening. What happened to the size of the cutie moon rod? 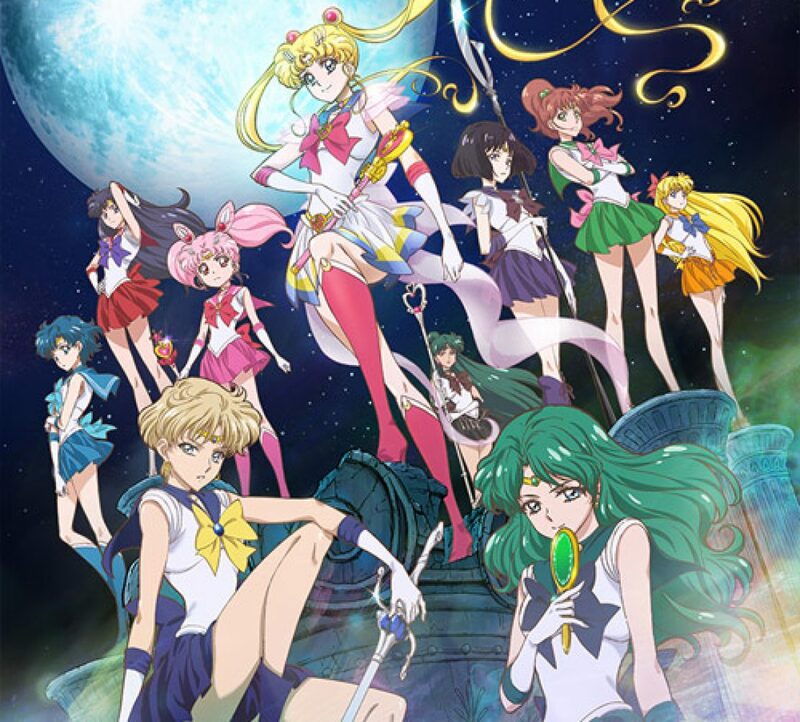 Minor update to changes in the senshi transformations, and who is Mamoru’s kouhai? Is there a gym, looks like Rubeus is built! Where are the minor characters that are MIA? And finally… Where is the Doom Tree Saga?